Dentures replace the form and function of your missing natural teeth. These artificial teeth quickly provide missing teeth solutions, and are created according to the patient’s unique mouth measurements. Why, then, do dentures become painful with the passage of time? What you thought would be the answer to your missing teeth problems can actually cause problems in the future, especially with long-term use. will deteriorate as well. The dentures will eventually become loose inside the mouth, causing problems with discomfort and decreased functionality. Loose dentures will rub repeatedly against the soft inner mouth parts, causing painful mouth sores to develop. 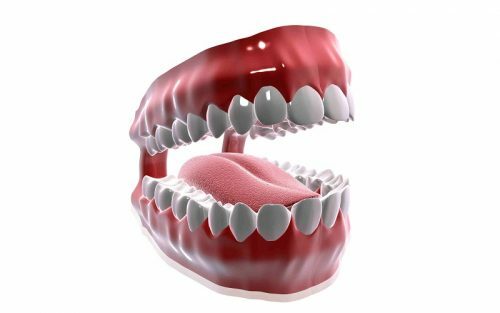 Ill-fitting dentures can also be a source of embarrassment, as they have a tendency to suddenly pop out of the mouth when speaking, laughing, or during meal times. Loose denture problems can be solved with the help of an implant treatment at Life Dental Implants London. The dental implants replace the tooth roots to prevent bone deterioration, and are used to secure the teeth replacements in place so you can say goodbye to embarrassing and painful loose dentures.